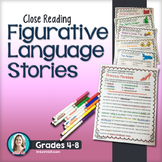 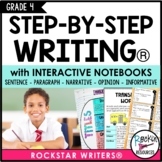 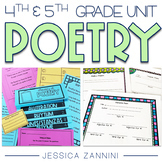 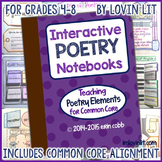 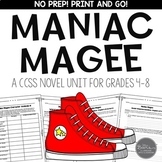 Also included in: Close Reading Bundle for Grades 4-8: Bundle Palooza @ Lovin' Lit! 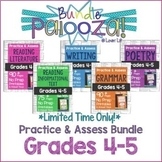 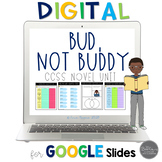 Close Reading Bundle for Grades 4-8: Bundle Palooza @ Lovin' Lit! 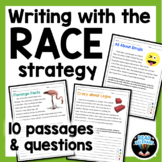 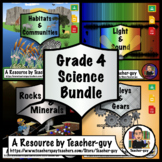 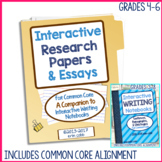 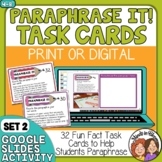 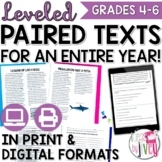 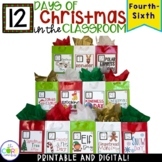 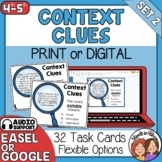 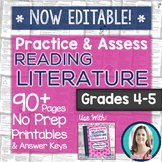 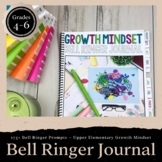 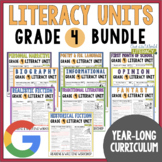 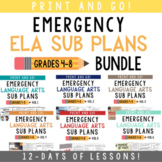 ALL Grades 4-6 Paired Texts / Paired Passages Bundle - Updates For Life!